A well-stocked library is an asset to any educational establishment. With more than three thousand six hundred titles of books on a variety of subject, catalogued under more than twenty two thousand Seven hundred volumes, Brainware Group of Institutions boasts of a resourceful book room. 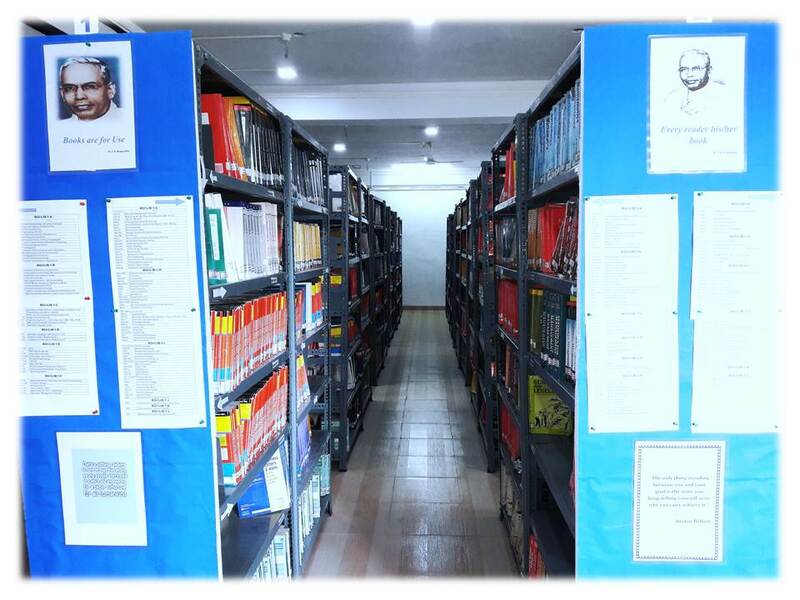 Capable of accommodating 120 students, the Library, besides audios/videos and CD-ROMS, houses a number of national and international journals, magazines, research reports, newspaper— both online and offline. The library provides a free and congenial atmosphere for sharing awareness, wisdom and information. With students of varying capacities and aptitudes accessing it, the Central Library provides a common levelling ground offering equal opportunities to each to learn at their own pace. Staffed by highly experienced personnel, the students receive all round assistance in choosing, selecting, accessing and in the recommendation of books and other referential materials. 1. To help broaden the minds of the students and improve their command over the subjects. 2. To promote a knowledge driven community. 3. To keep the student aware of the latest development around the world through the academic magazines and periodicals.